Read customer reviews of the 6 Piece Credit Card & Passport RFID Sleeve Set. After a purchase, we invite our customers to leave a product review. 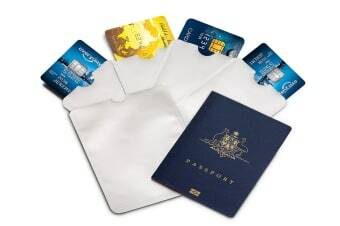 The customer reviews for 6 Piece Credit Card & Passport RFID Sleeve Set are below. Exactly what I want to keep my cards and passport safe for when I travel to Turkey in a couple of weeks. I can now travel without the fear of some one stealing my private confidential information.